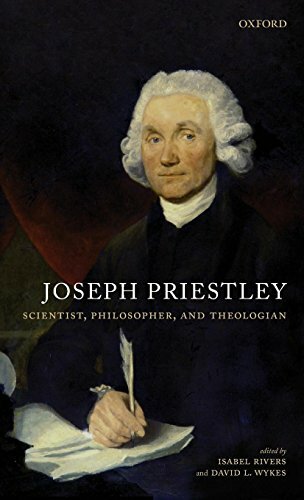 Joseph Priestley was one of the most remarkable thinkers of the eighteenth century. Best known today as the scientist who discovered oxygen, he also made major contributions in the fields of education, politics, philosophy, and theology. This collection of essays by a team of experts covers the full range of Priestley's work and provides a new and up to date account of all his activities, together with a summary of his life and an account of his last years in America. The book will re-establish him as a major intellectual figure in Britain and America in the second half of the eighteenth century.